Let’s get something straight, right off the bat. I am a HUGE Jennifer Armentrout fan and have read and loved all of her YA offerings to date. When I heard about the release of Shadows? I jumped on it and then cleared the rest of the afternoon LOL. 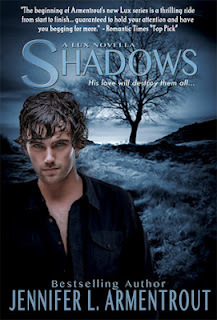 If you’ve read Obsidian, you will know that Daemon once had a brother called Dawson and Shadows is essentially his story. I should stop you here and say that if you have not read Obsidian, you should probably read that first as this review may contain unavoidable spoilers. 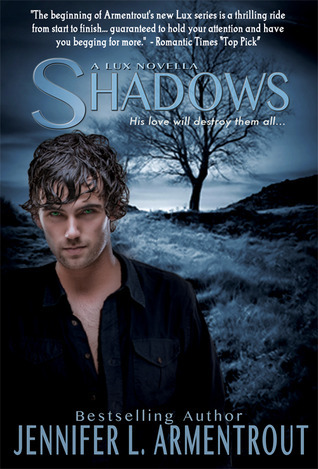 Shadows is a novella and a prequel of sorts as it takes place before Obsidian. 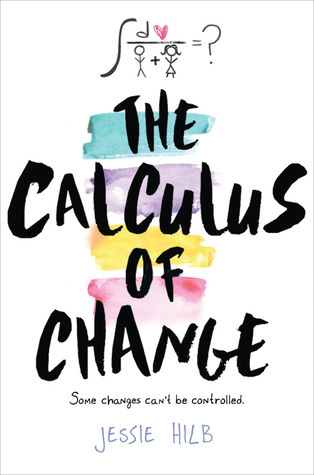 What I liked about this book is that it gives us a deeper insight into Daemon’s character and the relationship between the triplets when Dawson was still around. Dawson is of course Daemon’s identical brother (how is there so much hotness in one town?! Can I move there please?!) and any similarity between them ends in the looks department. Dawson is much more laid back than Daemon and more at ease with giving his heart away to the right girl, even if she IS human. I have to say that I really enjoyed seeing such a different dynamic between Dawson and Bethany to Daemon and Katy. It was definitely a lot sweeter although Daemon and Katy win in the hotness charts. Shadows has a lot of foreshadowing for both Obsidian and Onyx and I think this book helps the reader to understand parts of Obsidian better. If you’ve read Obsidian, obviously you know that it does not bode well for Dawson and reading this book was a little bit like reading about the Titanic – the ending is inevitable and tragic but you can’t look away. Thank you. I loved Obsidian and Shadows. It's going to be such an amazing series. I am already in love with it. Nice blog by the way!